UPDATE: Narciso Rodriquez and Fashion Law Institute founder Prof. Scafidi have a new op-ed on fashion design protection in today’s New York Times. 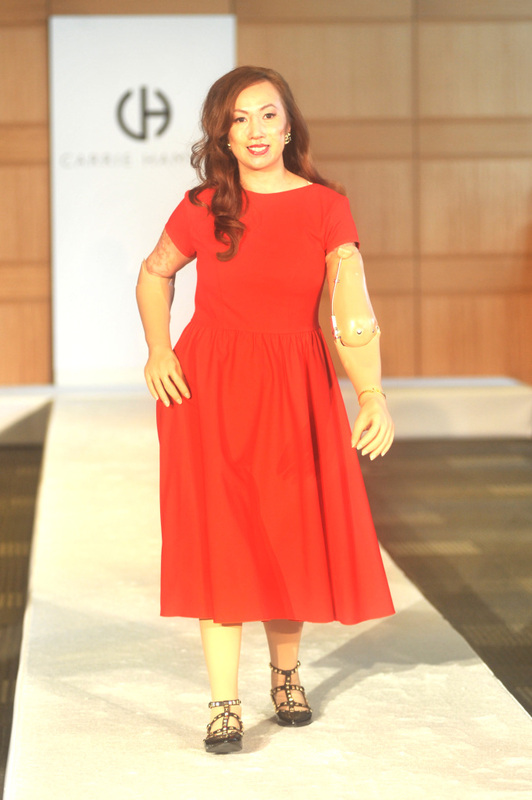 After changing the landscape of the Mercedes Benz Fashion Week runways with last year’s celebrated plus-size fashion show, the Fashion Law Institute once again demonstrated the power of fashion to make a difference in women’s lives with Friday’s show featuring designer Carrie Hammer. 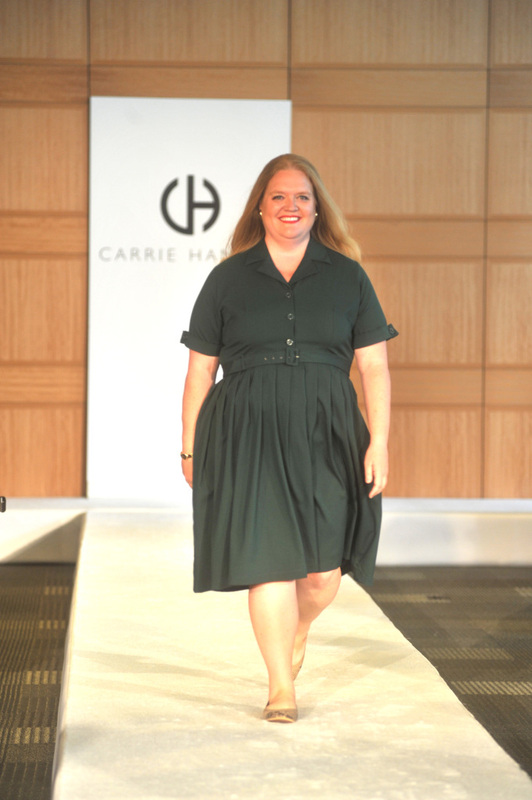 Designer Carrie Hammer is an alumna of our Fashion Law Bootcamp, a program in which everyone from designers to attorneys learns how fashion law can help a fashion business. 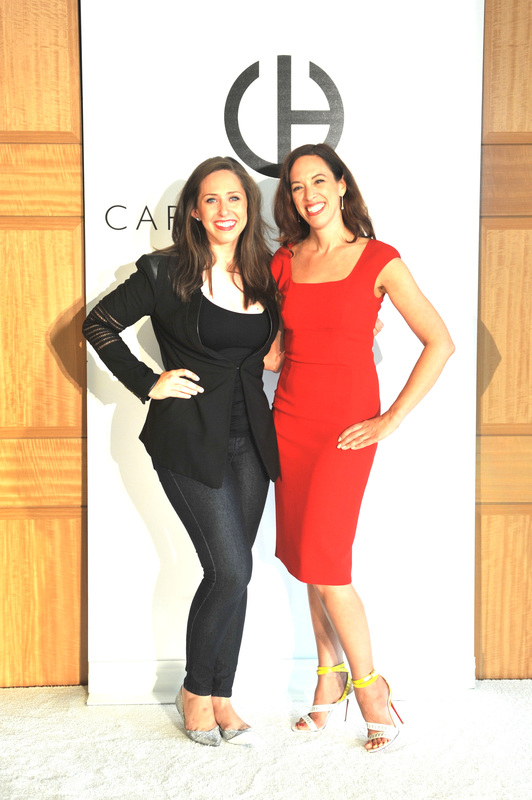 Carrie is one of the many fashion professionals helping the Fashion Law Institute prove that fashion law isn’t just for lawyers! 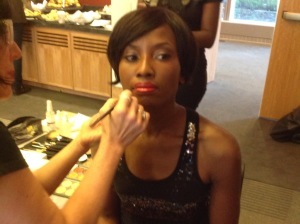 The complete runway show video is on Vimeo. The complete list of role models is available on Scribd. 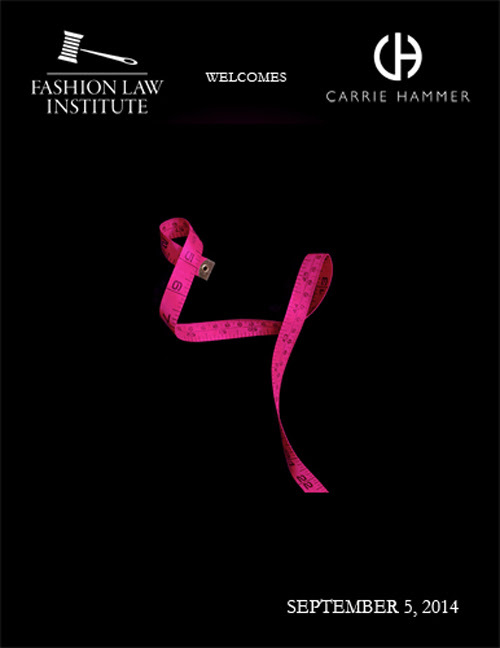 The nonprofit Fashion Law Institute is the world’s first academic center dedicated to the law and business of fashion. 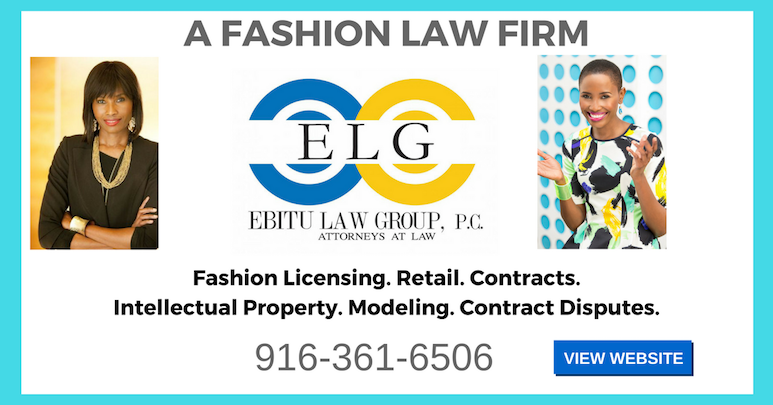 It was founded by Prof. Susan Scafidi with the support of the Council of Fashion Designers of America and its president, Diane von Furstenberg, and is based at Fordham Law School. For more information, additional photos or to speak with Professor Scafidi, please contact Jeff Trexler at jeff@fashionlawinstitute.com or 212-677-4092.